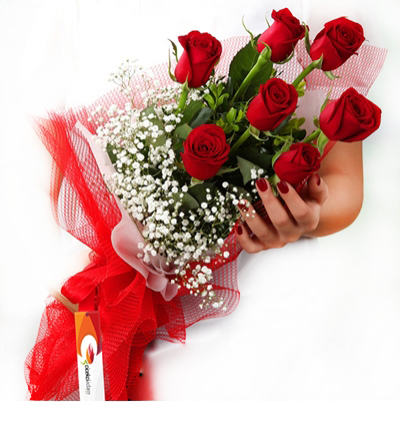 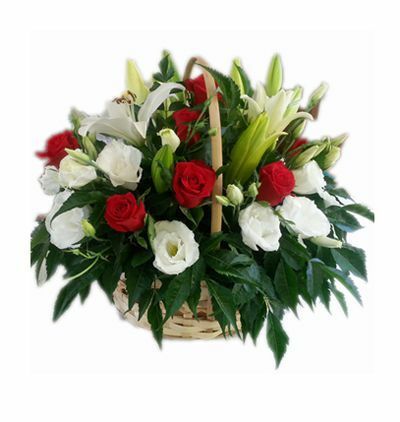 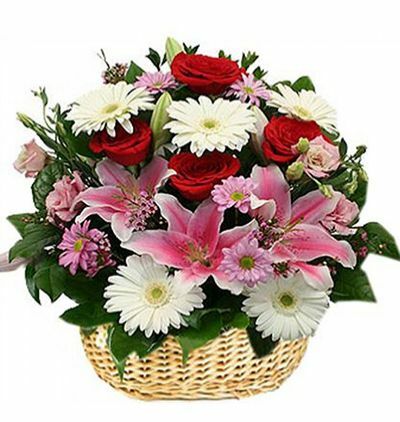 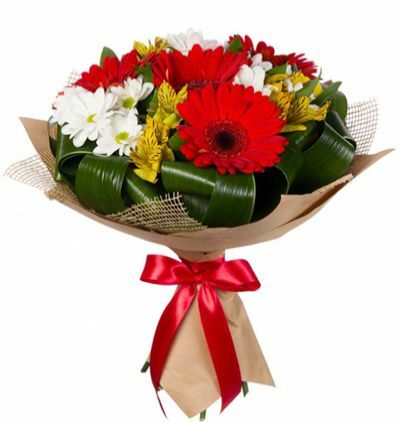 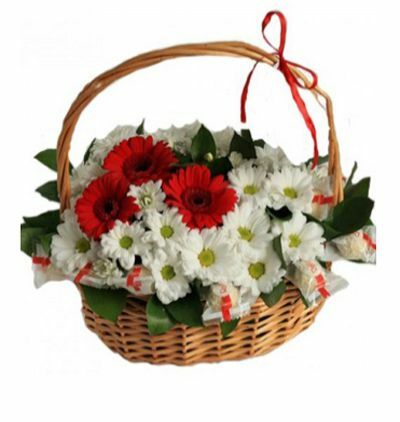 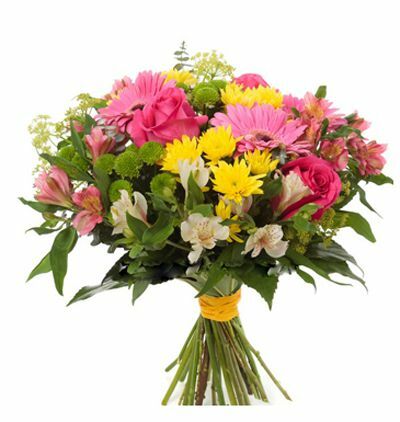 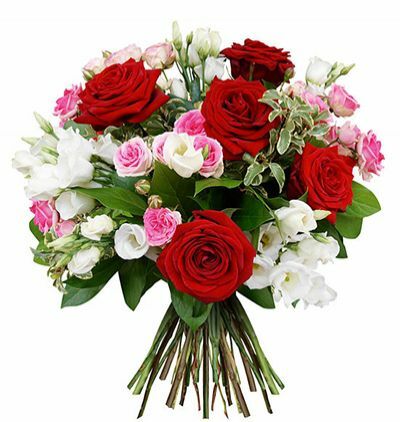 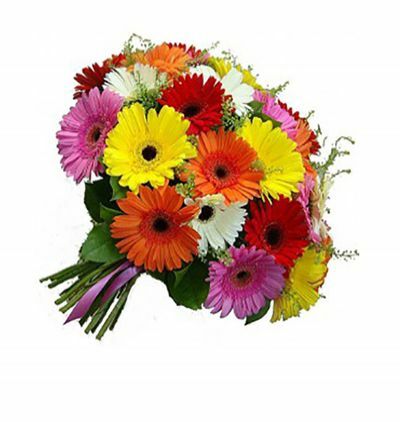 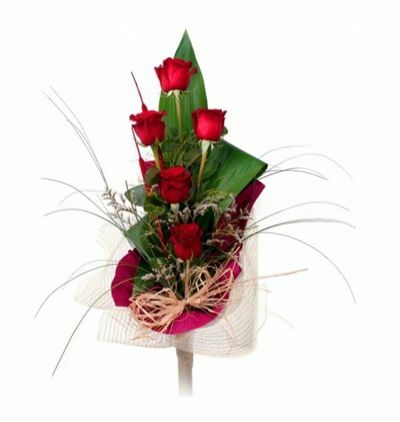 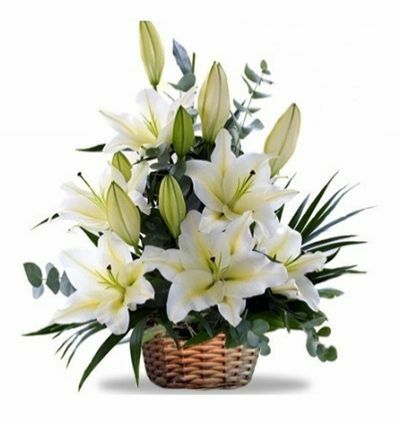 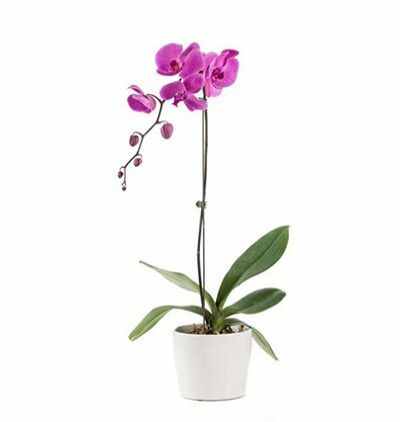 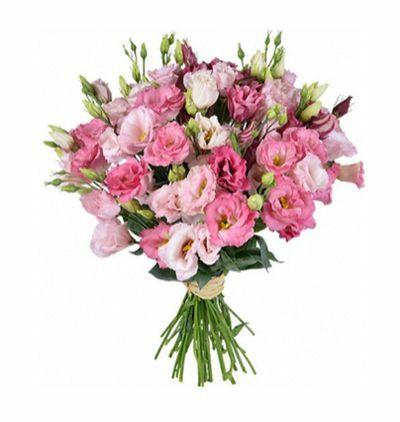 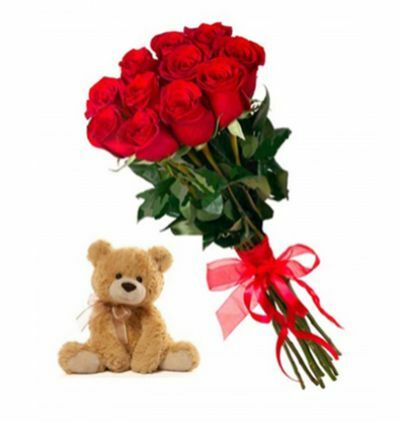 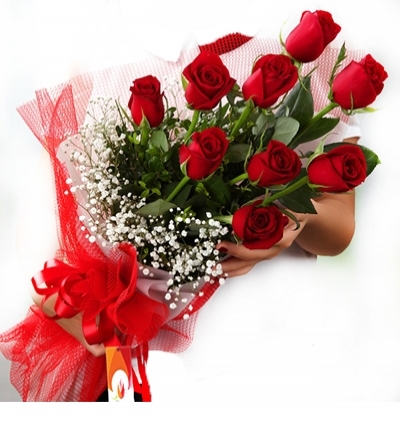 Order online to send flowers in Turkey with fast flower delivery. 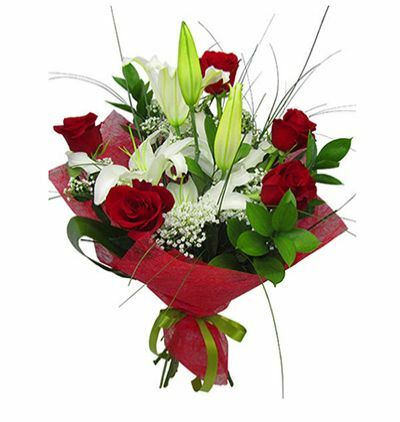 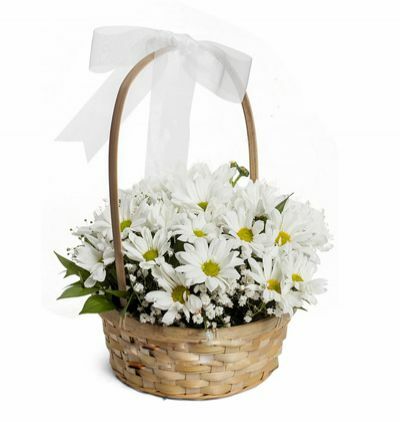 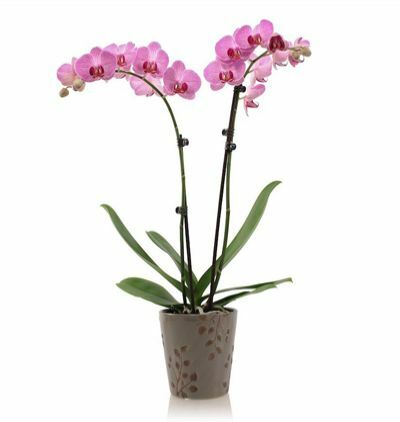 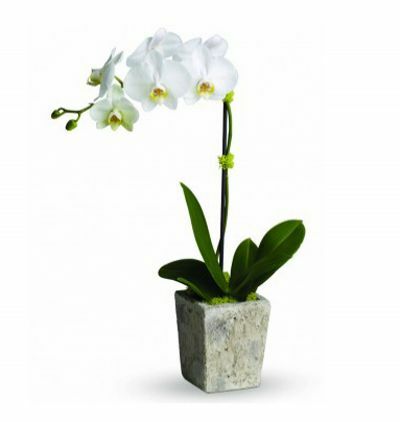 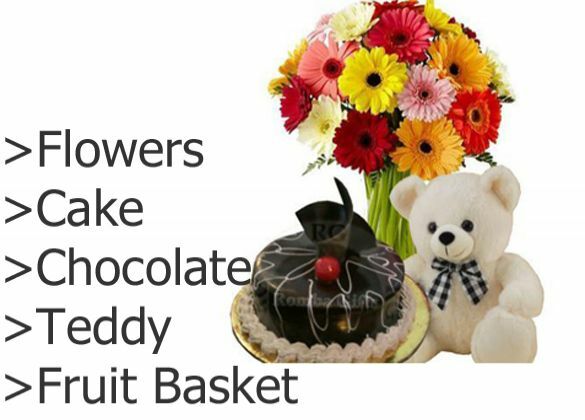 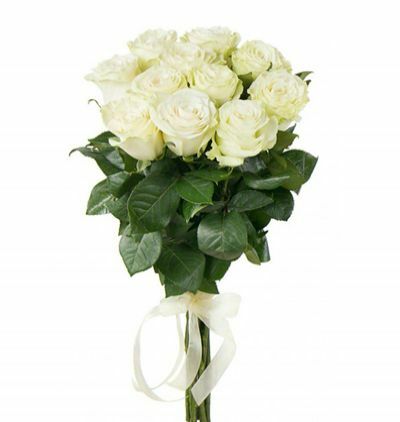 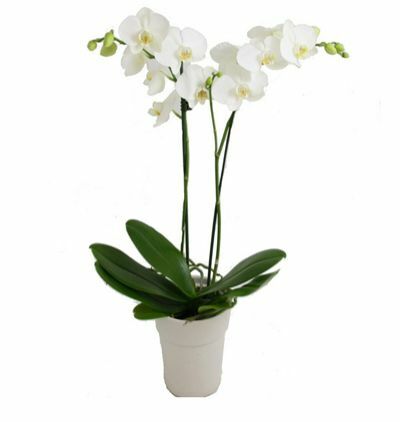 We offer free same day or next day delivery on all flower bouquets. 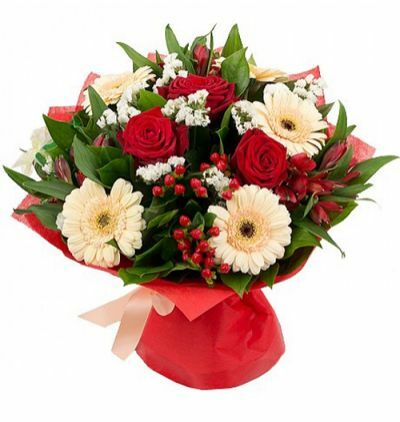 Our flower delivery team works every day of the year, including News Year's Day!!!! 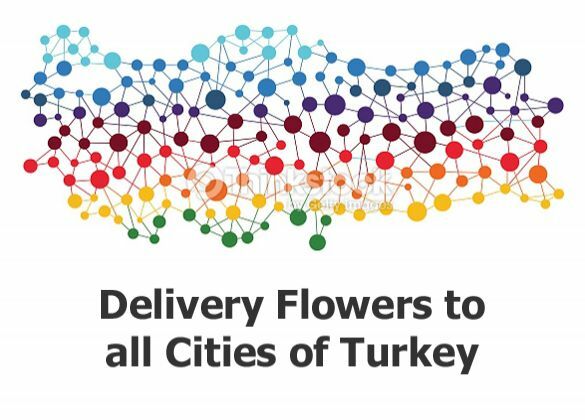 We are also proud to offer flowers on Sundays in Turkey. 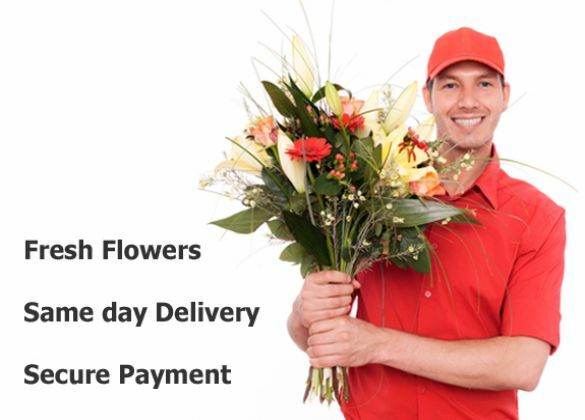 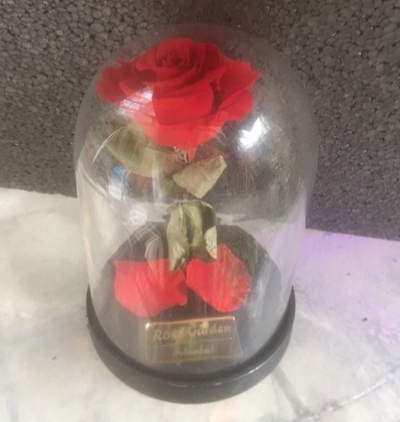 One of only few florists actually offering Sunday flower delivery. 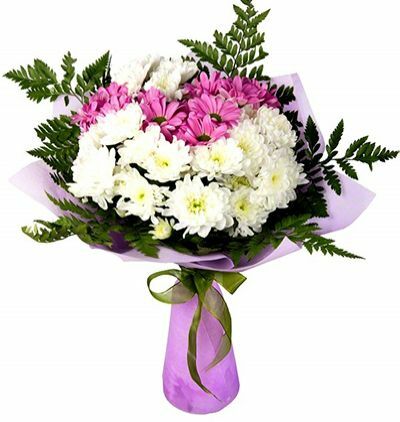 Specialising in providing the best flower delivery service in the Turkey, we pride ourselves on being passionate about our online flowers. 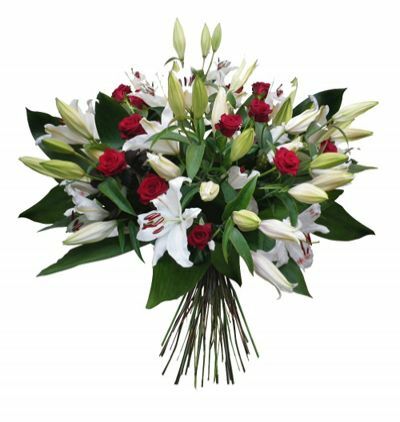 Our team are dedicated to ensuring that we source only the finest quality, seasonal flower heads and stems so that they stay fresh for a minimum of 7 days.